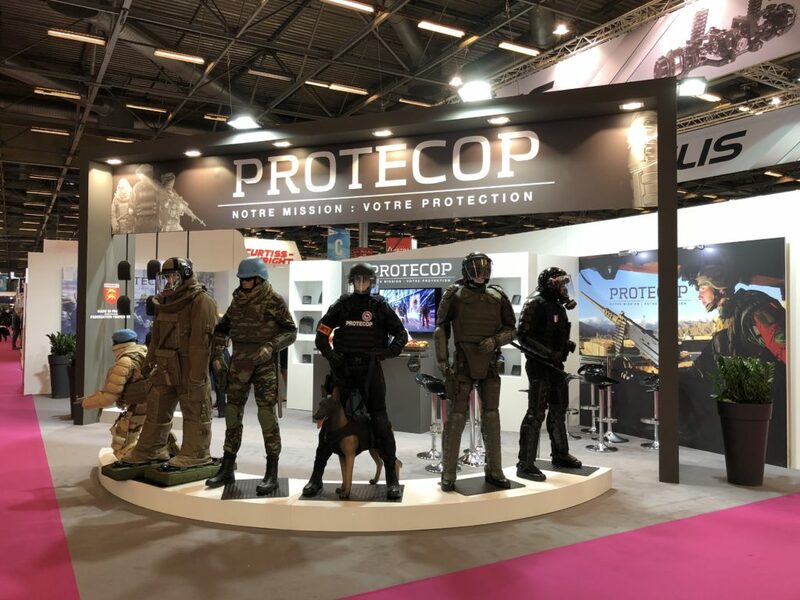 French industrial group since 1982, Protecop designs, manufactures and sells personal protective equipment for law enforcement and ballistic protection for first responders of the Armed Forces or private security companies both in France and abroad. With 35 years of experience, Protecop responds daily to the constant changes and high demands of its customers by offering them tailor-made services. Equipped with the latest technologies, Protecop develops equipment via integrated services : R&D department, design office, prototype workshops. Constantly innovating to meet the needs of users every day by guaranteeing an ever higher level of quality, Protecop operates in France and abroad : 50 patents, 200 models and 20 brands. With the most up-to-date production facilities, Protecop’s workshops employ a highly qualified workforce in the textile, plastic, flexible or rigid composite industries. 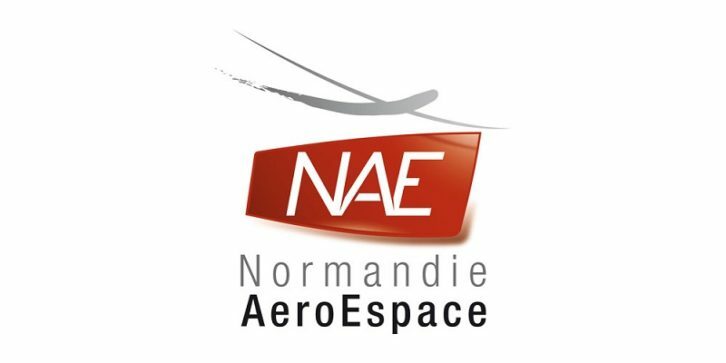 These products with high added value and meeting the requirement of French manufacturing are then shipped from the group’s logistics platforms. Quality system planning is broken down into 4 steps with the sole objective of customer satisfaction : Plan, Master, Check, Correct. Constantly evolving, Protecop designs and manufactures all the bullet-proof vests it sells : covers, soft bullet-proof packs or blade guards and rigid plates. Protecop keeps evolving its solutions. Holder of many ballistic patents, Protecop uses the most innovative materials on the market as well as the most advanced technologies to offer the most effective solutions in terms of protection and weight. All Protecop ballistic solutions are validated in independent and accredited laboratories to ensure a tailored response to each of its customers worldwide. The perfect traceability of materials and solutions meet the most advanced criteria in terms of security. In the early 90s Protecop is the first company in the world to have created personal protective equipment specifically dedicated to law enforcement. Thanks to a permanent research on materials and ergonomics, Protecop always offers the most efficient products on the market. The deminer is intended for standing reconnaissance and mine neutralization operations. It offers both a very good protection against the threat (V50 of 250 to 1500 m / s – similar-brightness of 1.102g -STANAG 2920), an ergonomics compatible with the demining operations and a sufficient resistance to face the climate aggressions and abrasion of the soil. The group’s ethics were built during its history and constitute a heritage it wishes to preserve. This responsibility, essential and fully assumed, involves mobilizing all our resources, in each of our activities and in each of our subsidiaries, to enhance the strength of our commitment, our expertise and our know-how. Each employee of the group, regardless of the subsidiary to which he belongs, must know and share the principles and rules, respect them, implement them. That’s the being reason of the Code of Ethics and Business Conduct of the Group, but also of all documents defining the contours of this policy of Ethics and Compliance. Since its creation, Protecop supports its customers with tailored solutions to meet the expectations of users. Protecop has the honor to see their trust constantly renewed. Find the latest news from the company, exhibitions, innovations..
Do you have any information to ask us ? Send us your message using the contact form below. We will respond as soon as possible.